Life in a Bowl of Cherries or Life in the Pits? 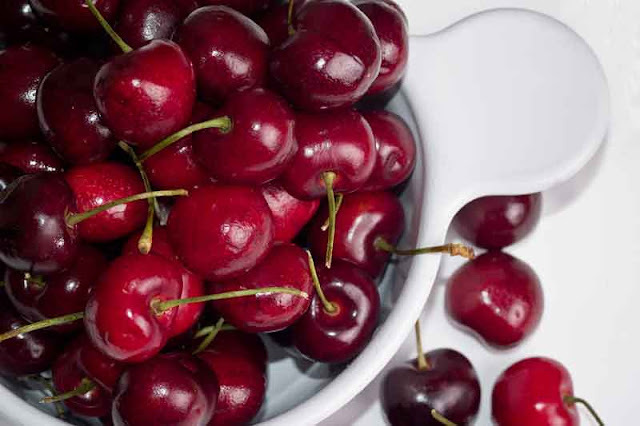 It was the late comedienne Erma Bombeck who wrote a book titled, If Life is a Bowl of Cherries, What Am I Doing in the Pits? There is a certain rhythm to life lived here, life after the Fall. Sometimes it is a bowl of cherries, and sometimes it is the pits. That’s life under the sun! For some, it’s the pits at the moment. Nothing is going right. There is just one bad thing happening after another. Perhaps you are in a pain pit, or a pressure pit. Maybe you are in a parent pit, or a pity pit. It could even be a poverty pit. As far as you are concerned, life under the sun is “the pits”! Life “In the Son,” on the other hand, can be like living in a bowl of cherries. Life “under the sun” takes on a whole new meaning when you experience life “in the Son.” If you get to know Christ, even if you are in the pits, the unacceptable becomes acceptable. The thorn in the flesh, as the apostle Paul puts it, is tolerated and even welcomed. Paul found himself as happy with it as without it – because Christ gave him strength. I’m not saying you won’t have problems. In fact you will probably have a whole new set! But when you live in a deep and growing relationship with Christ, you live well with them. You can live contentedly in your problems – and above them. So what is it for you? Are you living in a relationship with the living God, through Christ? Life not simply “under the sun” but “in the Son”? If you are, you will know. He comes to our pits and offers us outrageous joy and a peace that passes understanding. He gives us an inner settled assurance that tells us that one day, He will make everything beautiful in its time (see Eccl. 3:11). Not today, perhaps not tomorrow, but one day! Such God-given assurance and serenity comforts the mind! This is indeed what it means to have a song in your heart.